Since dropping YSIV back in the fall, Logic has announced plans to star in a film, collaborate with Mac DeMarco and publish his first novel. 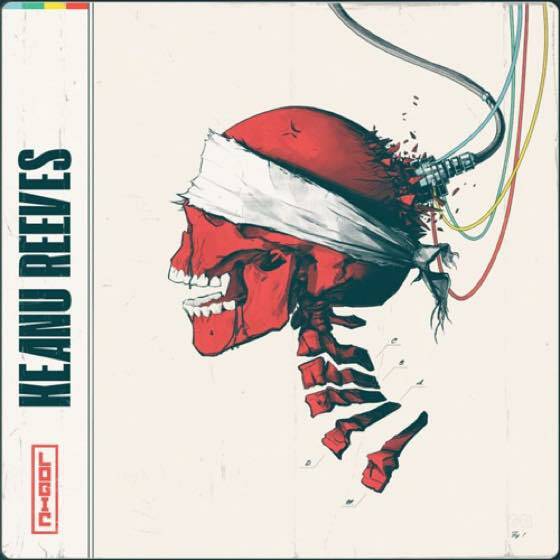 Nevertheless, the rapper has still found time to pay homage to Keanu Reeves on a new track. "Keanu Reeves" conveniently arrives just as we're getting the first look at John Wick: Chapter 3, though Logic repeatedly refers to the actor's prior role as Neo in the Matrix throughout the chorus. He also pokes fun at himself for being the subject of countless memes. Listen to the 6ix-produced track below.